New Christmas single "Is This King" on itunes NOW! Hi Friends! 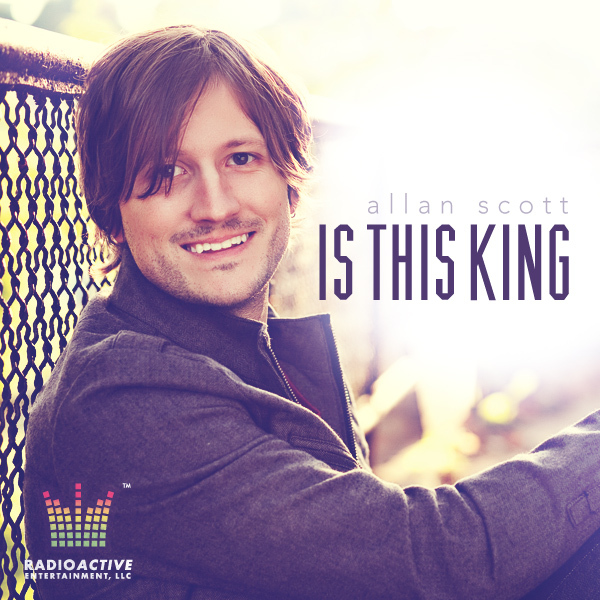 I am really excited to announce that my new Christmas single "Is This King" is now available on itunes! Here is a link: http://bit.ly/YB3pGe Merry Christmas! Older PostThis will blow your mind(if you let it)!